New ski season, new gear. 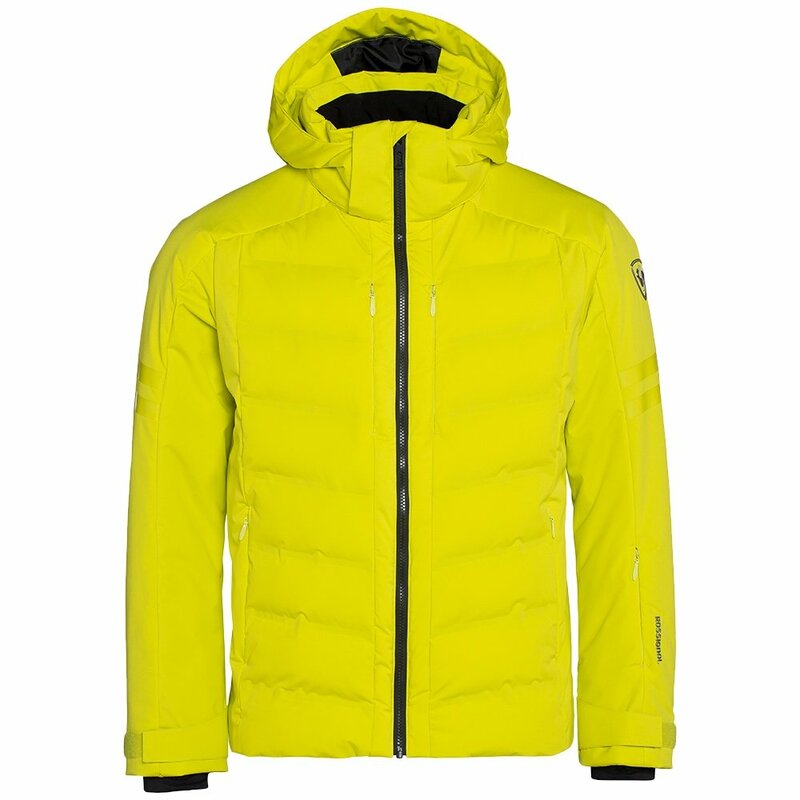 Modern style meets peak performance with the Rossignol Men's Depart Jacket. An active cut, articulated joints, and full stretch-woven construction let this ski jacket move naturally with your body as you bomb a run. It's got a 10K waterproof finish with sealed seams and welded details to keep moisture out, plus 600-fill Thinsulate® Featherless insulation packs in cozy warmth without unnecessary bulk. 10K waterproofing with sealed seams keeps you dry in a range of wintry conditions. Thinsulate® Featherless 600 insulation keeps you cozy without a bulky feel. 4-way stretch woven shell with stretch lining lets you move.